If you’re one of those people who has been wondering all their lives who would win in a fight, Green Ranger or Ryu, you’re about to get the answer. 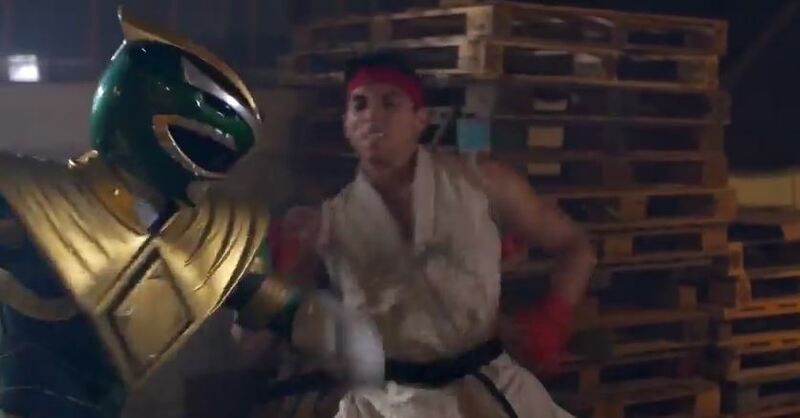 The latest edition of Super Power Beat Down features Jason David Frank reprising his role as Green Ranger, Tommy Oliver to take on the iconic Ryu. It’s awesome, it’s intense and it will definitely make you want to say haduken!